We’re approaching the end of 2016. It was an excellent year for Yoast: next week we’ll elaborate a bit on that (including a nice surprise for our loyal readers, so stay tuned!). We hope you had a great year as well, in which you took your website to the next level and managed to outrank your competitor! Not yet? During the 12 days of Christmas, we’ll share our most-read posts on our Facebook page daily. Make sure you read those, so that you can get the most out of your website. Can’t wait? Check out the ultimate countdown below! 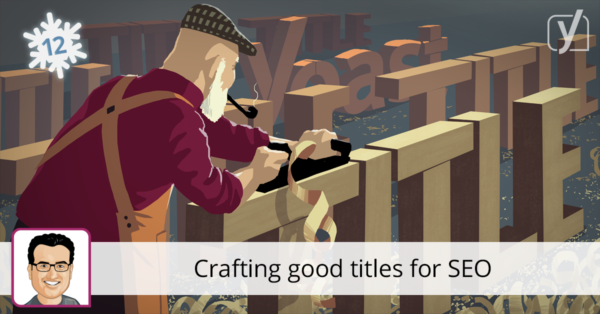 On #12 we find Joost’s post about creating titles that perform well in the search results. This post is an essential read if you want to get more traffic to your site. The title tag is the first thing a user sees in the search results. And it’s one of the most the important factors for Google to decide what the topic of a page is. This combination makes crafting good titles a necessary skill for anyone doing SEO. So read! 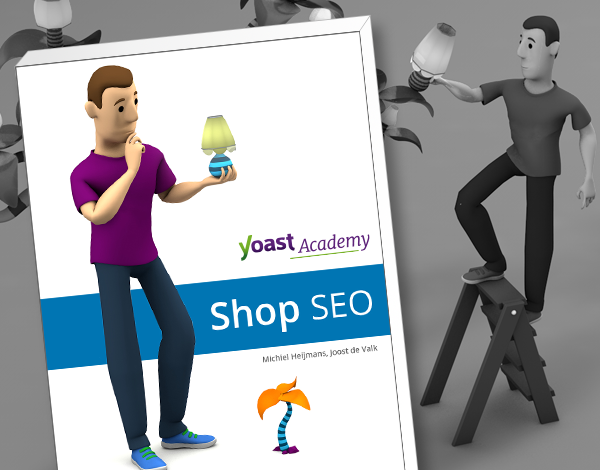 Now you know how to craft a great title (with some help of post #12), Yoast SEO allows you to check what it will look like in Google’s search results! 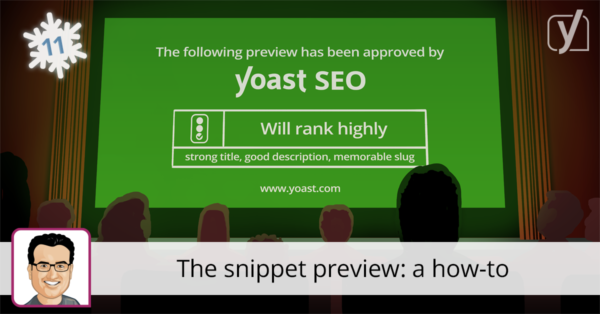 Our snippet preview functionality shows a simulation of the snippet Google will show. This means that, while working on your post, you can already amend your title, slug and meta description to create an enticing snippet that will make people click on your result! Joost will guide you step by step through this process. We’re very pleased to see this post on #10. 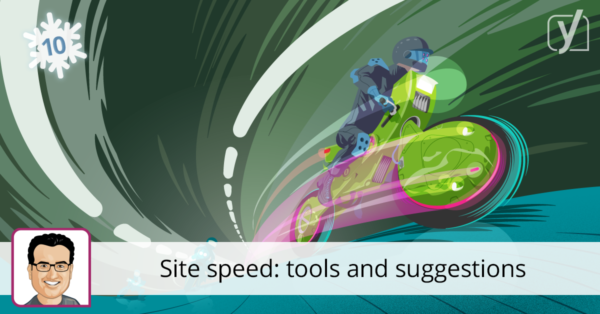 We can’t stress the importance of site speed enough. It’s one of those factors that are crucial for SEO and user-friendliness. Making your website faster can lead to getting organic traffic for new posts faster and to better rankings. In this post, Joost gives some tips for tools and improvements. Spoiler alert! Apparently, you guys love to read aboutrobots.txt, as you’ll see another post on this particular topic very high in this chart. The robots.txt file is one of the primary ways of telling a search engine where it can and can’t go on your website. 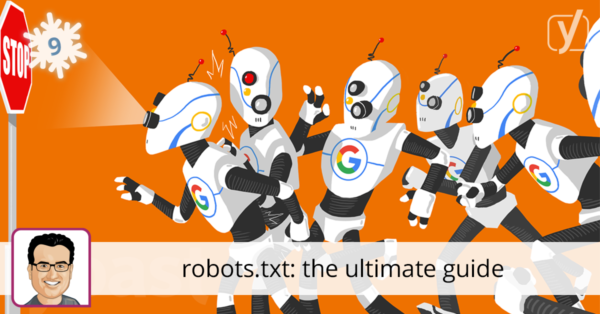 This guide covers all the uses of robots.txt for your website. Making a mistake in your robots.txt can seriously harm your site, so make sure to read and understand this. In 2016 we wrote a lot about… writing. Because, content is still king, if you want to get more visitors to your site. 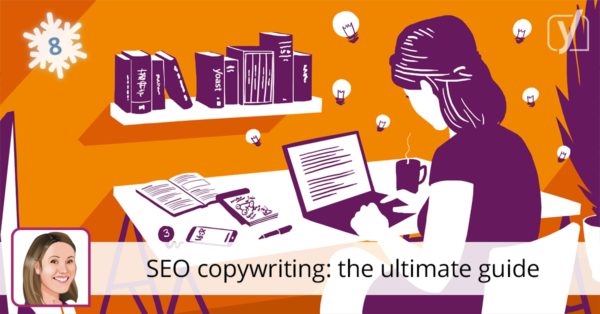 That’s why we also launched an SEO copywriting training. 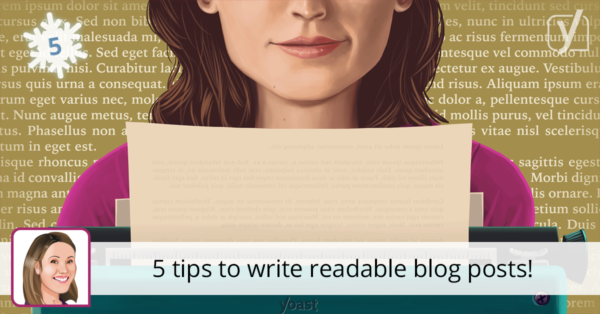 In this complete guide, Marieke touches on everything that’s important for writing content that ranks. She talks you through the process of keyword research and the three stages of the writing process. A must-read if you want to write SEO-friendly and readable articles! Making your website safe, for yourself and your customers, is something you should never neglect. On top of that, Google favors websites that are more secure. So we’re glad this post was a popular one. 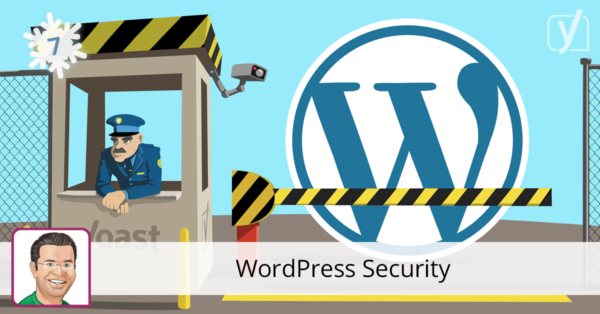 And, don’t let this topic deter you, Michiel gives a very hands-on list of how to improve security on your WordPress website. 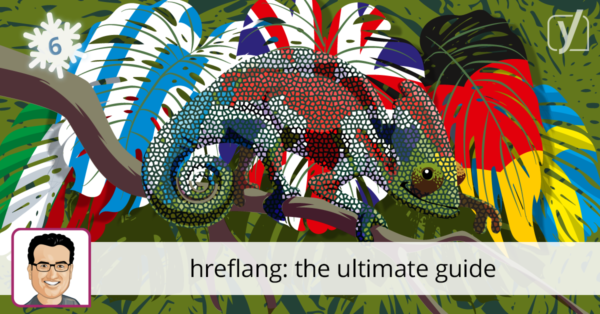 hreflang tags are a technical solution for sites that have similar content in multiple languages. It tells search engines which country or language site it should show in the search results to a user from a particular country. Because, as a site owner, you want search engines to point people to the most “fitting” language. A must-read if you’re going international with your business! In 2015, Google started talking about it, but 2016 definitely became the year of AMP. In February, Joost wrote his first article about setting WordPress up for AMP. 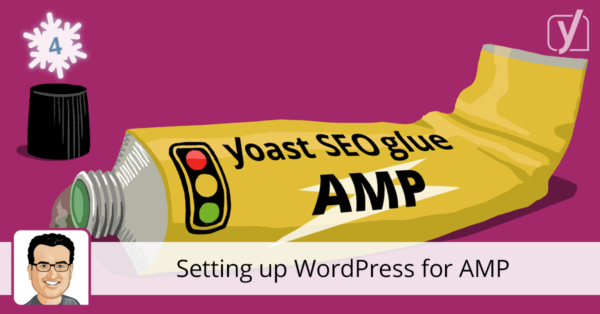 He introduced the Yoast SEO AMP Glue plugin, which integrates Yoast SEO into your AMP pages. Very soon he wrote a follow-up to that post to let you know where we stand, and what you should do with AMP. Both posts ended up in the top 10 of our best read posts of 2016. 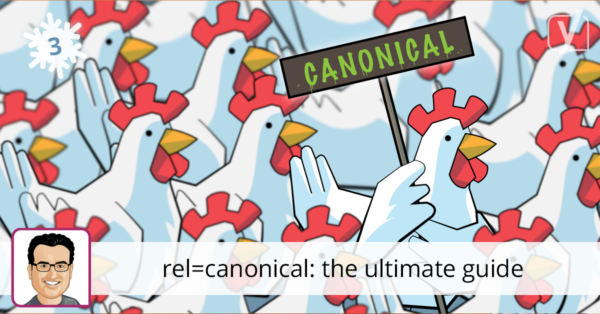 Like many articles in this list, #3 is about a fairly technical SEO topic: the canonical URL. Canonical URLs are there for you out when you’ve got duplicate content issues (and you might have those without even knowing!). A canonical URL (an HTML link tag with attribute rel=canonical) tells search engines that certain similar URLs are actually one and the same. It passes the ‘link juice’ to the URL you deem most important, so Google knows which article to rank. You’d better learn how to implement them! 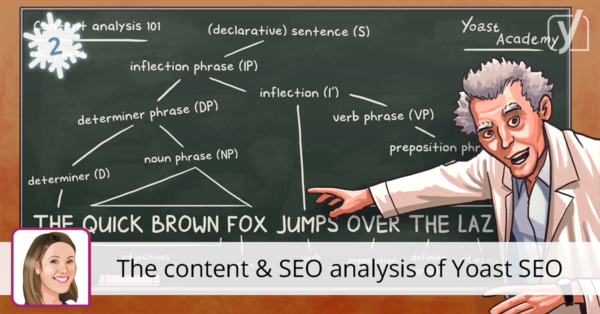 Our second best read post is on the feature Yoast SEO is most famous for: the content analysis. In 2016, we added a readability check to our SEO analysis. So apart from checking whether you use your focus keyword often enough and on the right spots, we also check certain readability aspects of your copy. 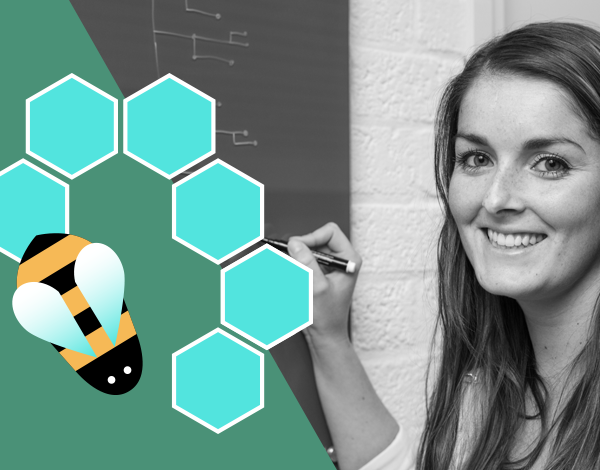 In this post, Marieke describes all features of our content analysis in detail and guides you step by step through optimizing your post. Our best read post of 2016 is quite a technical one! As a follow up on the ultimate guide featured at #9, this post has a very practical approach: If you’re on WordPress what should you do with your robots.txt file? 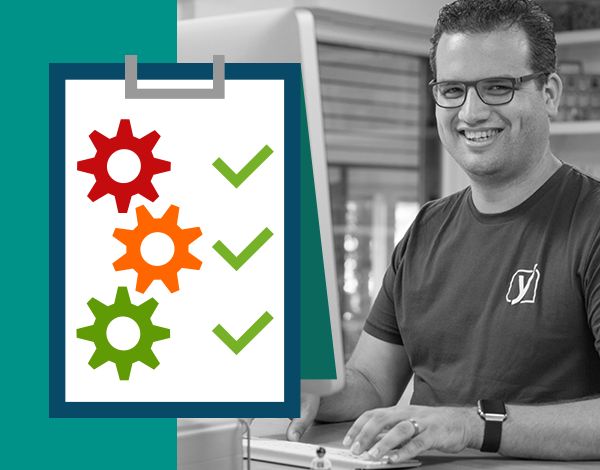 In a clear and comprehensive way, Joost explains what the current best practices are for your WordPress robots.txt and why. Enjoy the read!